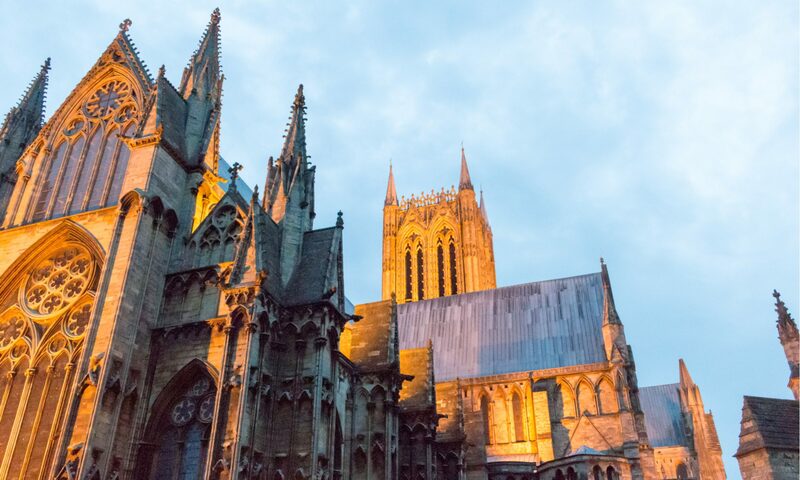 You can get in touch with the New Theatre Royal Lincoln by calling 01522 519999. The theatre is in the heart of the city centre and you can see popular shows including ballet, musicals, plays, concerts and pantomimes. 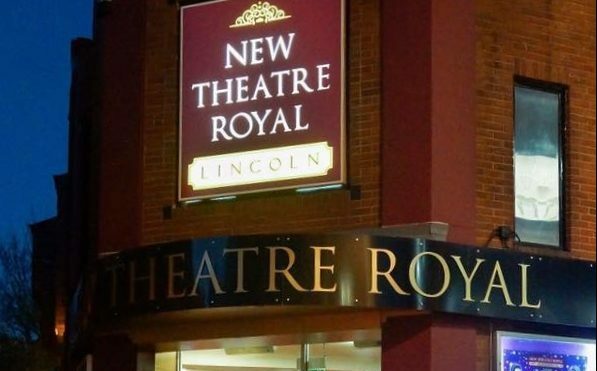 The New Theatre Royal Lincoln is 125 years old (as of 2018), it celebrated its birthday with an ‘award-winning’ 18 months of theatre seeing more than 90,000 people enjoying the cinema again. The theatre was originally reopening on the 18th of December 1893 after Bertie Crewe and W.G.R Sprague designed and built the New Theatre Royal Lincoln after the fire in 1892. The play was performed by the Globe Theatre London and it was the new & popular Charley’s Aunt by W.S. Penley. Throughout the years the theatre put on a huge range of spectacular shows including circuses with live animals and a trapeze that flew over the crowd. From 1976 to 1993 the council leased the building to Paul Elliot Entertainment and Chis Moreno, a decade later the theatre reopened in 2016 for a new beginning. You can learn more about the history of the theatre on the website. You can hire the New Theatre Royal Lincoln for different types of events or shows. The theatre can hold up to 475 people and the main auditorium and a smaller function room are available to hire. The theatre can be hired out for a number of things including full-scale productions such as musicals or plays, dancing shows, school shows, conferences, corporate business meetings, bands or musical performances, comedy shows, rehearsals, large bands or choirs, fashion shows and other types of performances too. Each performance or reason for hire is different and therefore will cost differently, you need to check the hire availability too which you can do by contacting the theatre by calling 01522 516398, emailing admin@newtheatreroyallincoln.co.uk, or filling out the enquiry form on the ‘hire us’ page on the website. As mentioned above there is the main auditorium which can hold 475 people and the smaller function room. There is also a theatre bar which is not only open for shows it is open all year round for you to enjoy drinks at any time. There is wheelchair access but it the theatre is placed on a hill, if you or someone you’re attending with is in a wheelchair please be aware of this. You can book tickets online, via post or by visiting or calling the box office. Booking tickets via phone call all you need to do is call the Box Office team on 01522 519999. You can visit the box office Monday to Saturday 10 am to 5 pm (8 pm on the majority of show days). If you would like to book tickets via post you need to send your payment to the theatre address, you need to state clearly how many tickets you would like for what performance you want to attend, include your email and telephone number, including an extra 80p for postage. You can purchase tickets online directly from the show page on the website and you will be able to see a diagram of the theatre seats to help you choose where you would like to sit as well as what seats are available. The box office is open 10 am to 5 pm on Monday to Friday and on Saturday it is open from 10 am to 4 pm. If there is a show on the box office may stay open until 8 pm. The opening times are different for each show, if you are unsure what time doors open for a show you’re going to you can check the tickets or call the box office.